It is everybody's dream to build their own home, a home that is not just a physical structure rather a sanctuary that symbolizes their hard work. Here at Spanish Homes Inc, we will make your dream home a reality. Now, we know that everyone has a unique taste when it comes to designing their home whether you are dreaming of a craftsman style home, contemporary, modern or mediterranean style architecture Spanish Homes Inc is here to help you complete your vision by taking the first steps into the home building process. Spanish Homes Inc is a full-service custom home builder that has been building affordable dream homes in San Antonio since 2001. At Spanish Homes Inc, whether you choose from our customizable floor plans or you decide to bring your dream home already sketched out, we will closely listen to our clients and explain thoroughly the options available to getting a home built. Have a lot already to build your home? Well great you are ahead of the game. Spanish Homes Inc can build on your lot or if you do not have a lot yet then no worries we can help you find the perfect location for your beautiful dream home. 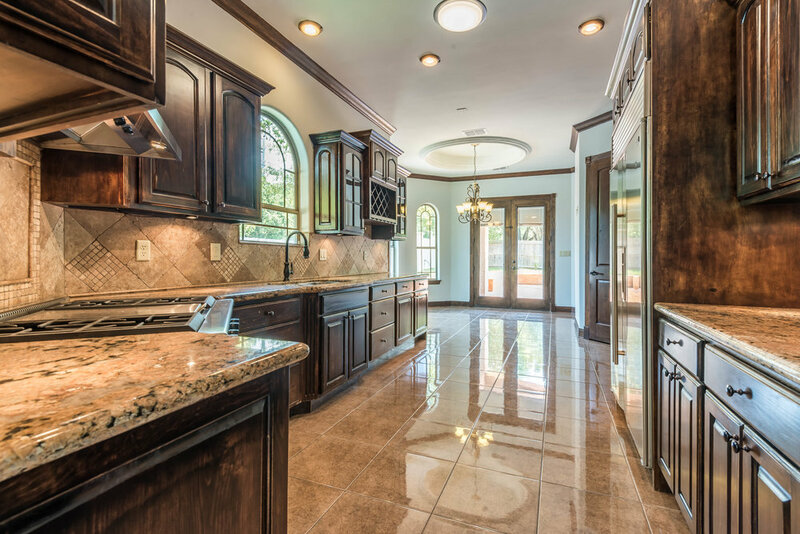 Spanish Homes Inc builds in San Antonio, TX and the surrounding areas of La Vernia, Bulverde, Boerne, New Braunfels, Spring Branch, and Jourdanton, TX. © Copyright Spanish Homes Inc.